The testing and certification of component conformity is of paramount important, and a recent overhaul of our facilities has now completed. 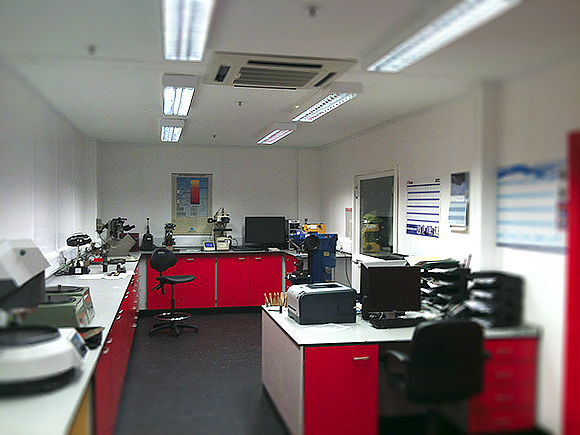 We have also reorganised and streamlined the area where finished components are prepared prior to testing in the laboratory. In addition we have also refurbished and re-equipped the Eddycurrent testing room and staff locker room, all designed to improve the workplace environment and increase the efficiency within the company. If you would like to know more about the capability of our testing facilities please call 01484 850361 and ask for our Technical Department.